When I visited the Stedelijk Base, I looked at a very diverse range of objects. 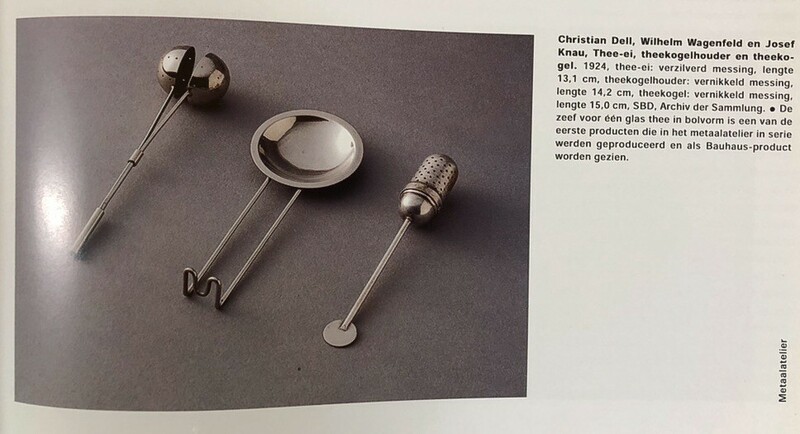 From colorful Kirchner paintings to the well-known Eams chair, but Christian Dell’s tea infuser from the Bauhaus collection particularly drew my attention for its small size and simplistic appearance. 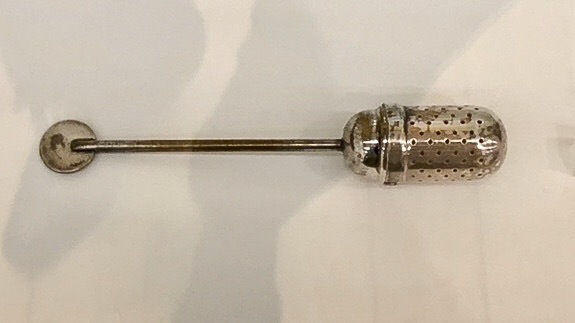 It is made from silver-plated brass and the part where you hold the object, the varnish is slightly worn off and damaged which gives it a precious look. While I was looking for other objects to potentially base my research on, I started noticing that while people walked around, the tea infuser was overlooked a lot by everyone, so I decided to stick with the object. I started by doing some initial research while I was still at the Stedelijk Museum. 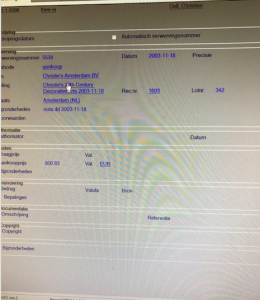 At the library archive I asked if they could tell me when and where the tea infuser was purchased by the museum, I found out it was purchased from Christie’s Amsterdam in 2003. In their archive they also had a book called Metallwerkstatt und Bauhaus edited by Klaus Weber, published by Bauhaus-Archiv Berlin. 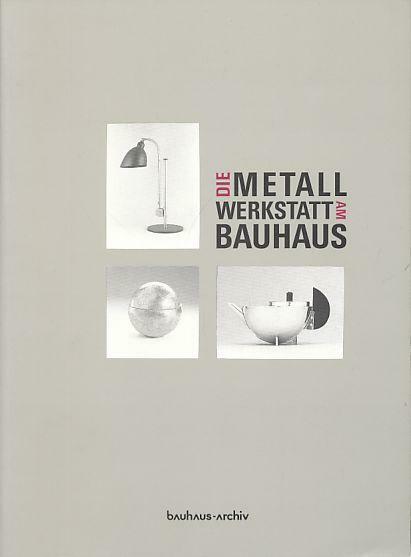 A 332 page book that is specifically about the history of the metal workshop from the Bauhaus. Unfortunately it was in German, so I could not use any information this book was providing. When I got to the Rietveld library I found several books regarding Bauhaus. The metal workshop was only mentioned in the bigger and general editions. But I did not find any specific information about this tea infuser nor was there much information about Christian Dell himself. So I started my research online. 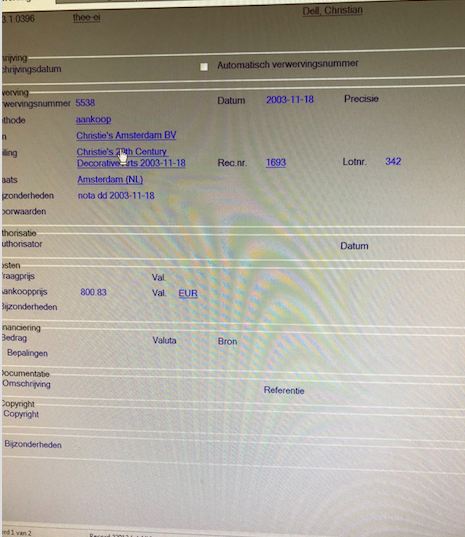 Initially a lot of auction websites appeared where I could buy the tea infuser myself, but when I changed and added other keywords in my search I finally found a lot more information about Christian Dell. Christian Dell worked as a foreman of the metal workshop at the Bauhaus in Weimar between 1922 to 1925. 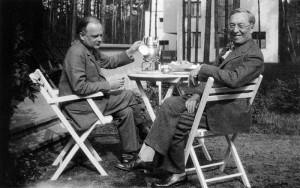 He was hired after Willy Schabbon and Alfred Kopka, who lasted there for a short time. When Christian Dell was hired, the metal workshop gained some needed stability. Still, not much is known about Christian Dell. Only that Christian Dell was a very experienced silversmith and a skilled teacher. 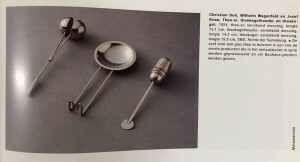 Prior to the War he was at the Wiener Werkstätte in Vienna, producing metal tableware in an avant-garde and geometric style. At the Bauhaus metal workshop Dell’s work was completely absent of decoration and concentrated on the innovative use of geometric forms. 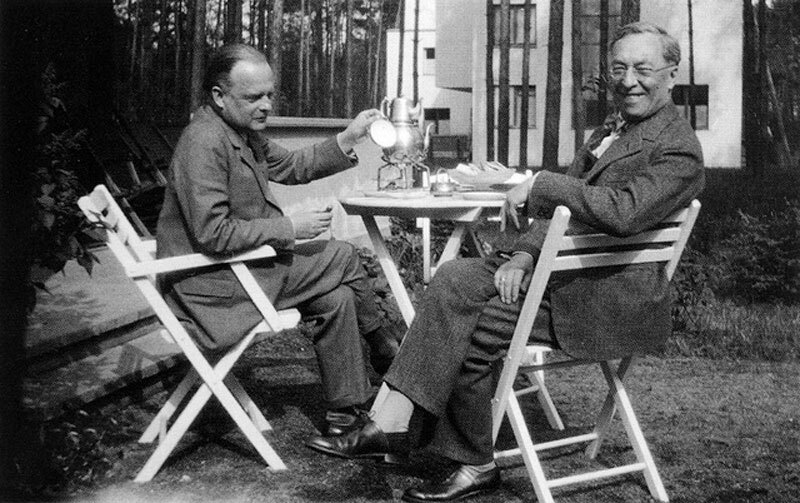 He was mostly known for his highly innovative designs of lamps. 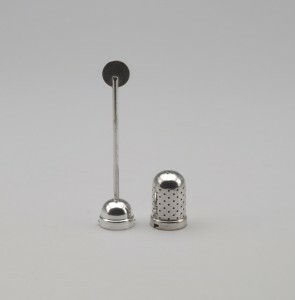 So the tea infuser made me wonder how it came about that Christian Dell was the one who designed it. 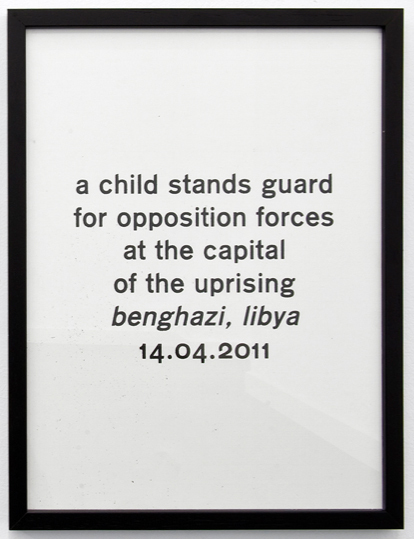 I fantasized about that his idea and goal were to give another light to the transparency of water. But when I thought of the principles of Bauhaus I realized it probably meant much more than that. Many questions began to flood my head. At first, I contemplated about the fact that tea was normally something for aristocrats in the times of colonialism when it was imported and which resulted in it being partially westernized. The fact that it was meant for the upper class made me aware of the obvious contradiction with the Bauhaus ideals. Besides that, I also found it very interesting how this small tea infuser brought me to think of big historic moments and political affairs. Maybe more so than the paintings shown by Piet Mondriaan and such. This partially because it is so self-evident and quite easy to integrate the object into your own life. Unlike a painting where you are immediately confronted with aesthetic issues and has no real useful function in daily life. The Bauhaus thought that the function of an object had to determine the shape and thus they found that decorative part of design was usually nonsense. Similar to the chair by Gerrit Rietveld. It is a kind of realism that they embrace, but also paradoxically utopian-abstract (based on the ideals and ideology of social democracy / communism) that was not realized at that time but would take place in the future. The tea infuser from Christian Dell was made during the early 20th century when there was big political uncertainty and turmoil between Europe and Russia. Especially in Germany there was a lot of skepticism and poverty (Germany had to pay heavy war debts to the Allies after WWI), and particularly the young generation found itself disillusioned and in sort of a general identity crisis. That is why ‘Bauhaus’ was looking for certain creativity and design that would have a social impact, in the sense that it would improve the world. So what does it mean today? This beauty vs functionality: the pedagogical function of the new way of doing business in the economy, making a product beautiful and useful for everyone, even for the less rich, an ideal that was the most prominent within the Bauhaus movement and is still resonating in our time.